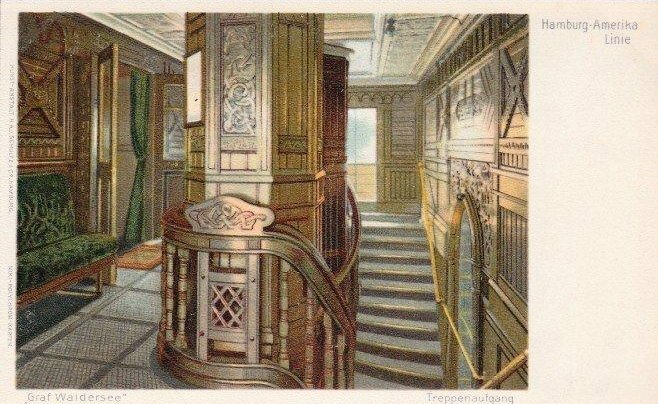 Sold for scrap in 1922 to Kohlbrand Werft, Hamburg. 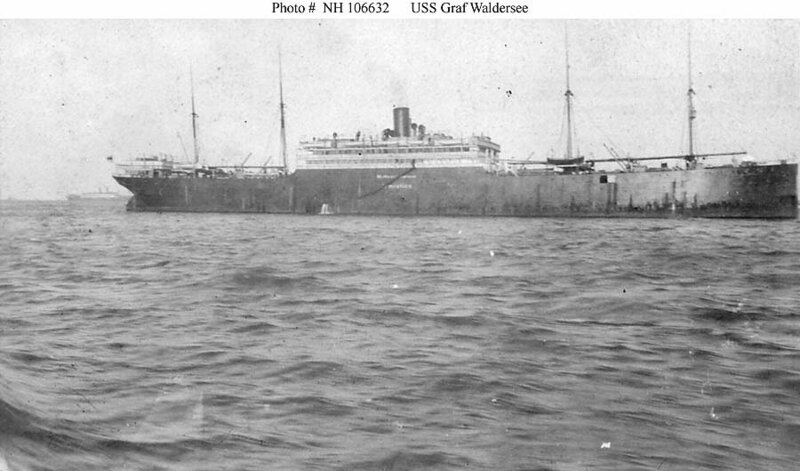 106k In port, probably at New York City, in 1919. 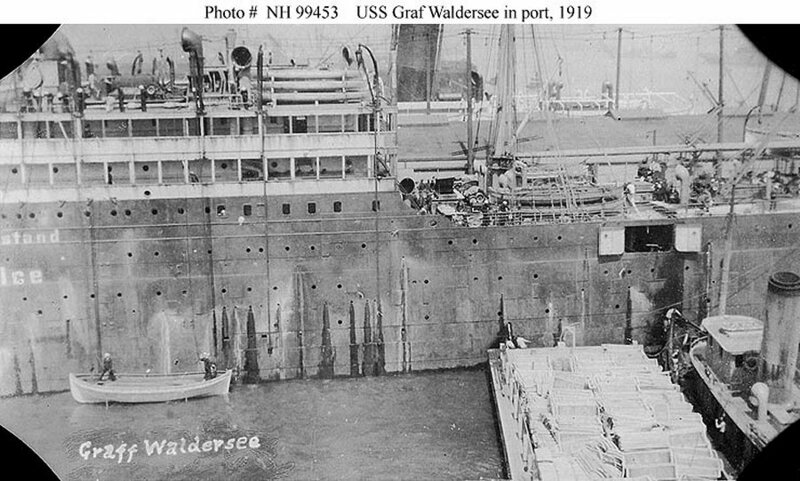 "Armistice" markings are on her hull side, amidships. 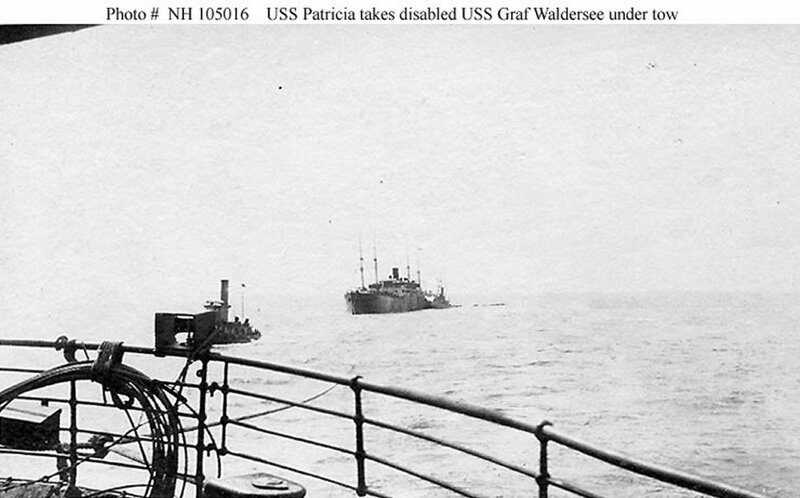 143k Port side near the after superstructure break, photographed from USS Scranton (ID-3511) while in port, 1919. 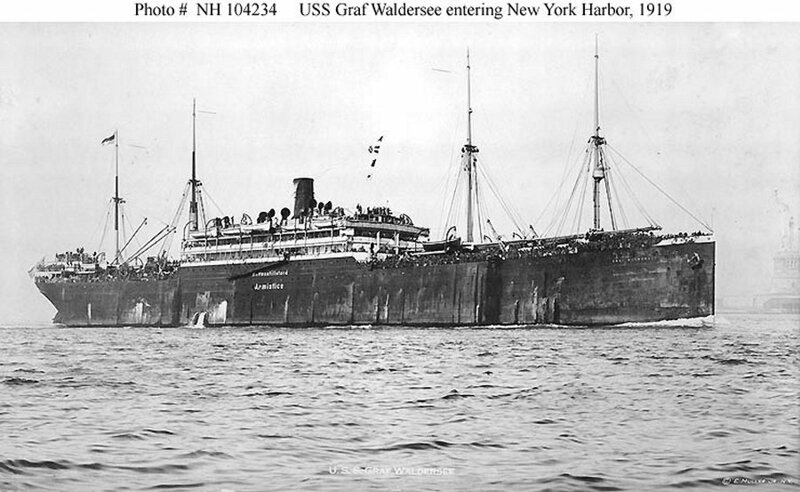 118k Entering in New York Harbor bringing U.S. service personnel home from France, circa April-August 1919. The Statue of Liberty is in the right background. 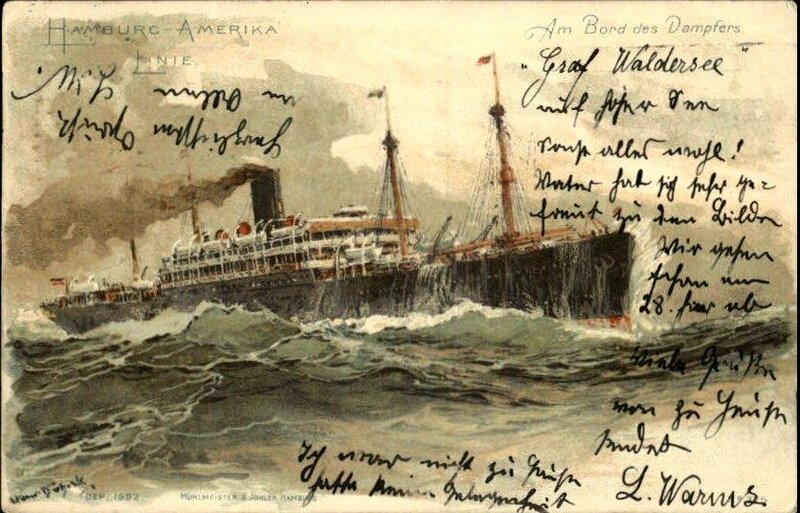 Armistice markings in German and English are on the ship's side, amidships. 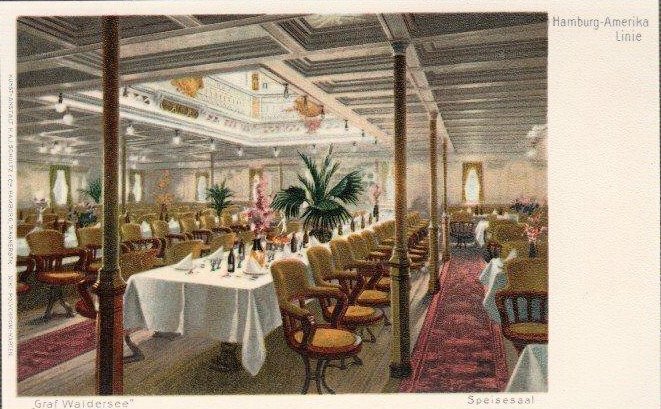 Photographed by E. Muller, Jr., New York. Donation of Dr. Mark Kulikowski, 2006. Naval Historical Center photo NH 104234. 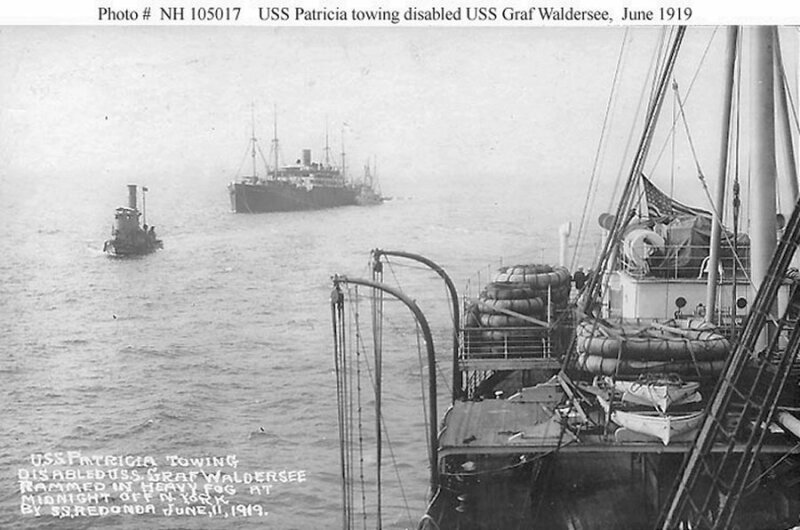 107k Under tow by USS Patricia off Long Island on 12 June 1919, after she had been disabled in collision with S.S. Redondo. 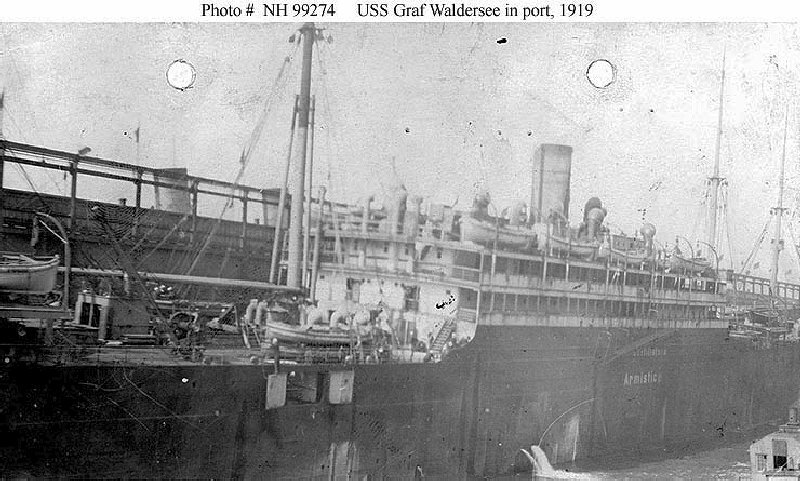 She was towed to shallow water, where collision damage was sufficiently patched to allow her return to New York for permanent repairs. 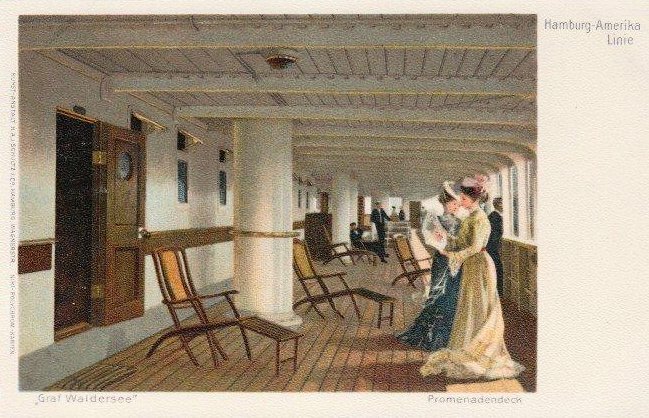 Photographed from on board Patricia.